Manage users efficiently with your own structure: by location, job, team, region, supervisor, and more. Efficiently add unlimited users with CSV uploads. Make bulk changes. Customize roles and permissions to protect data privacy and security and contain reporting by user type. Add critical location details to aid mobile teams. Provide landmarks for unconventional address types. Get in-app directions via Google Maps or Apple Maps. 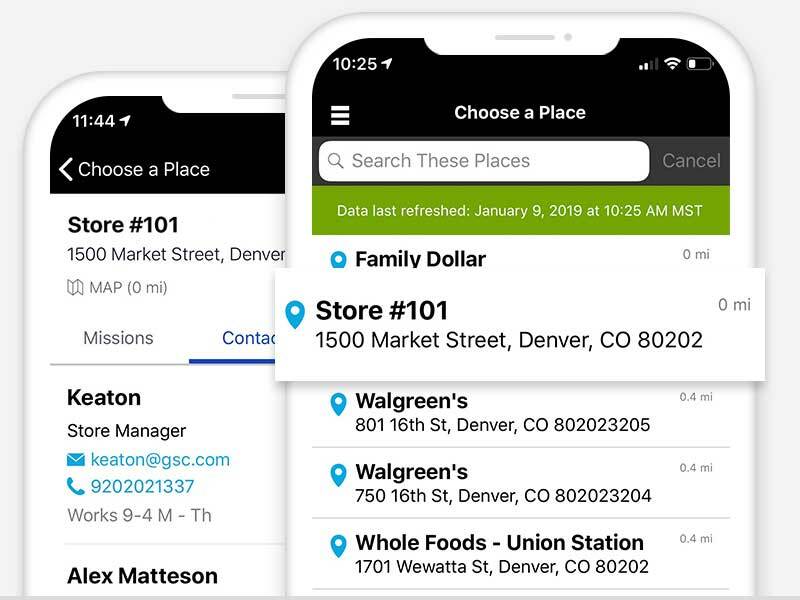 Find accounts and locations in seconds. ‍See place history for past history and real-time performance views. Edit location details in-app or with bulk CSV uploads. Group items in catalogs for simple categorization and fast retrieval in the field, including SKUs, UPCs, product names and more. Export catalogs to CSV or XLS files. Get a holistic view of your business with seamless data integration with other tools in your tech stack. Gain powerful business insights from integrating in-app data with your CRM, ERP, Salesforce, Tableau, inventory management, brokerage, HR, work order ticket systems, IRI, Nielsen, depletion, and other syndicated data sources. Use deep linking to deploy mobile workers from a third-party source. Manage in-app place and user information through Salesforce with the Salesforce Synchronization Application. 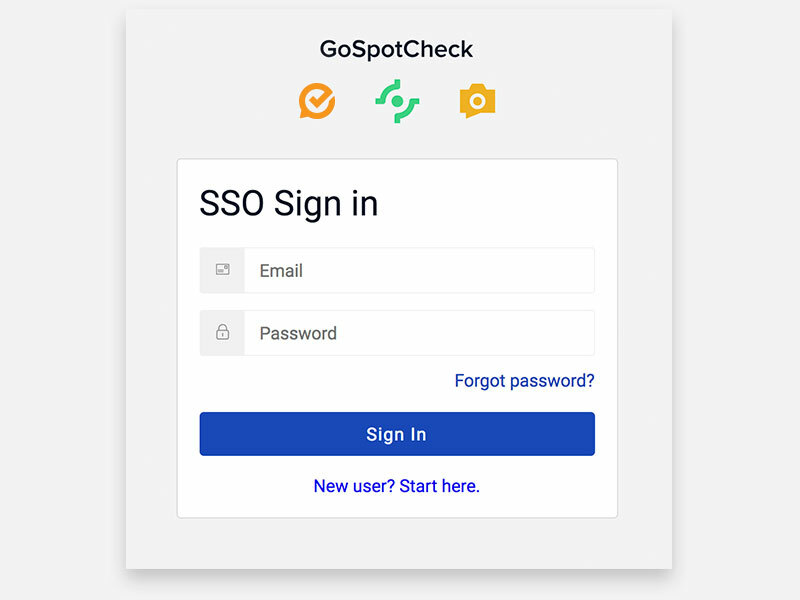 Protect your network, team members, customers, and data with our SSO integration. 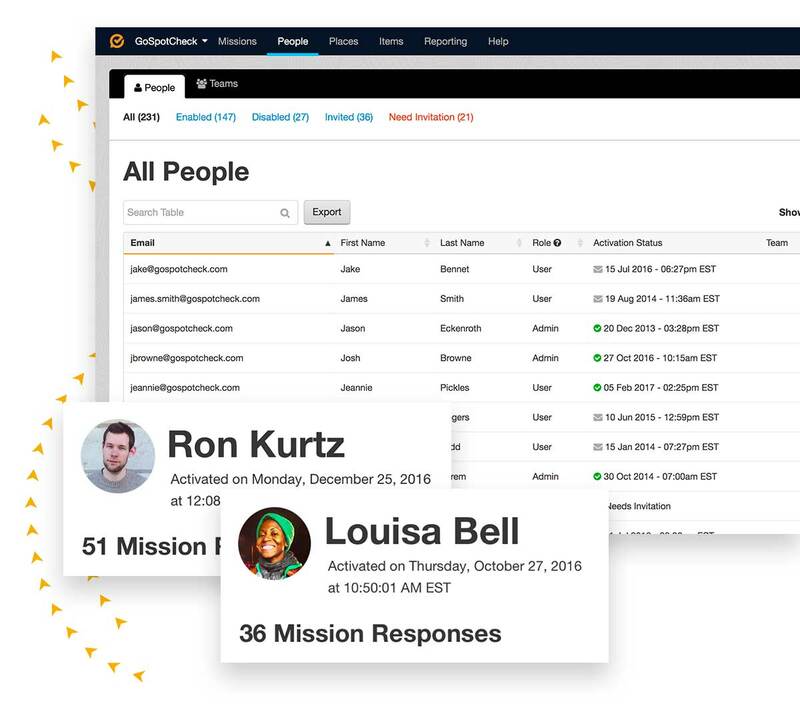 Integrate existing user directory name, email, roles, and permissions in-app. Ensure regular syncing to efficiently manage personnel, access, and compliance in the field.